Ginseng red or black which one to choose ? 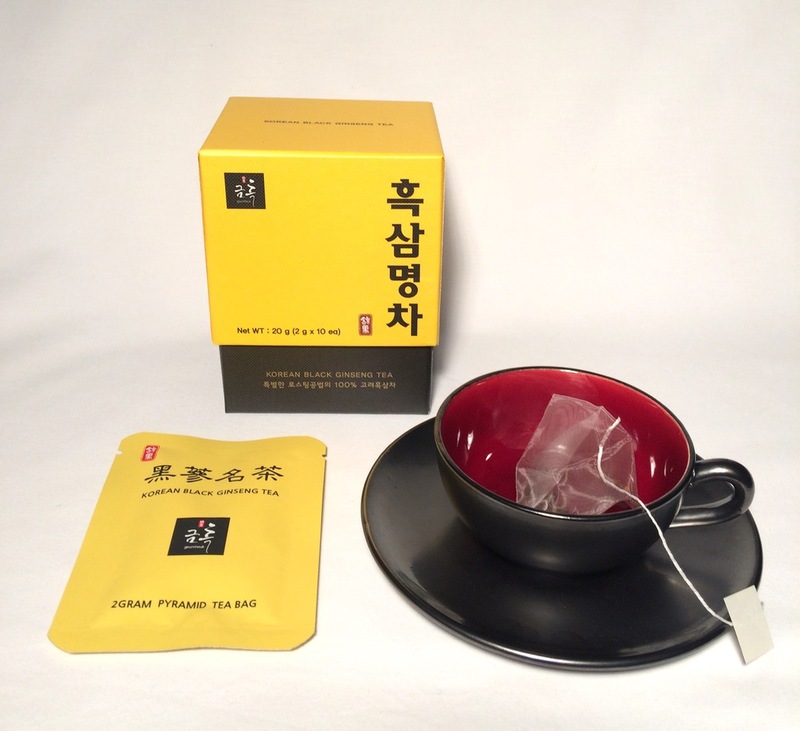 Our Korean Ginseng Tea helps to strengthen the natural defenses, helps maintain brain function by stimulating circulation and invigorates the tired bodies, Click here to learn more about the benefits of Korean Ginseng. – Hot: in “classic” tea, infuse 1 bag in a teapot or thermos. 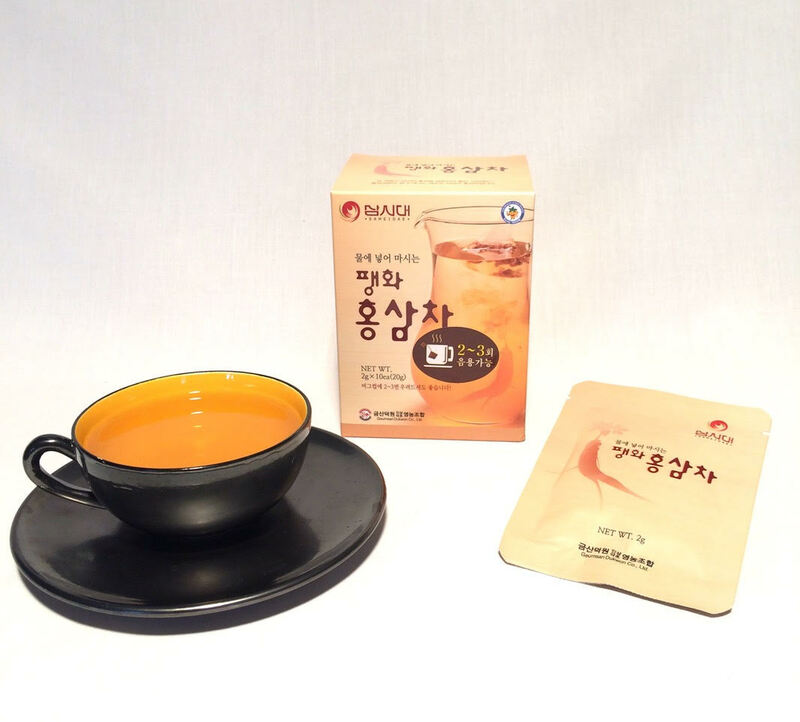 The interest of this tea is that it brings all the virtues of ginseng: better circulation, energy, memory, better metabolism of carbohydrates, better immunity. Our Korean Ginseng Extracts arise in the region of Geumsan, benefiting from ideal climate and conditions of cultivation for ginseng. Its mountain valleys make it the best region of South Korea for the culture of the ginseng. Our Ginseng extracts are 100% natural extracts obtained by steaming 6 years old ginseng roots, the crop quality makes it one of the best rates of ginsenosides (ginseng active ingredients) of Korea. Our cultures are certified GAP (Good Agricultural practices) that guarantee natural processes of harvesting and the reduction of pesticides. Our factory is approved GMP (Good Manufacturing Practice). The EU Commission and the World Health Organization (WHO) recognizes the use of Korean ginseng to restore physical work capacity and cognitive abilities. Studies have shown that Korean ginseng helps strengthen the natural defenses. More generally, Korean Ginseng is a tonic of the body. – Intellectual concentration: improves the intellectual functions by stimulating the circulation. – Immunity: strengthens the natural defenses, useful in winter, stress or fatigue. – Fatigue: stimulates the energy and helps to tone up the tired bodies. – Sexuality: in men helps to improve erection, in women helps to stimulate libido after menopause. Infuse 1 bag in a teapot or in a thermos for a drink available all day. 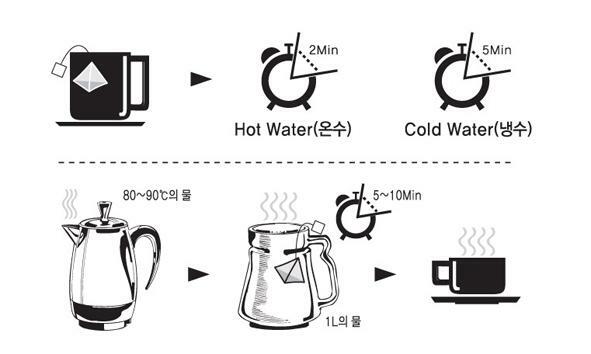 1 single bag can brew 2 teapots. – Hot: in “classic” tea, let infuse 1 sachet in hot water in a cup, a teapot or a thermos. .Thé de Ginseng rouge Coréen : extraits de racines de Ginseng rouge Coréen, 100 %, (Ginseng Panax C.A.Meyer) de six ans d’âge, cultivé en Corée du Sud selon les méthodes traditionnelles et certifié GAP (Good Agricultural Practices), sachet 2g. .Thé de Ginseng noir Coréen : extraits de racines de Ginseng noir Coréen, 100 %, (Ginseng Panax C.A.Meyer) de six ans d’âge, cultivé en Corée du Sud selon les méthodes traditionnelles et certifié GAP (Good Agricultural Practices), sachet 2g.